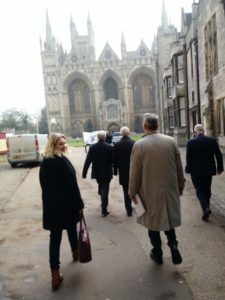 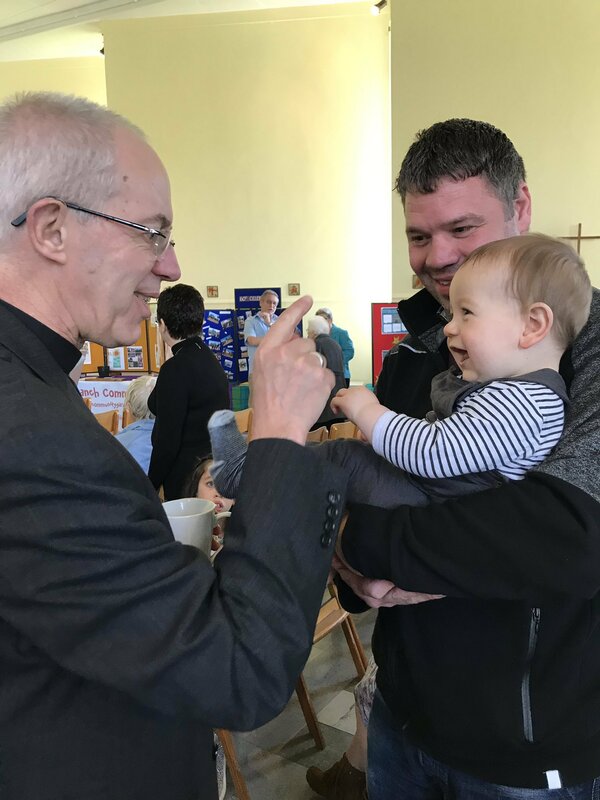 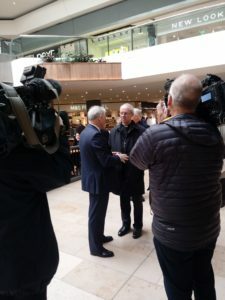 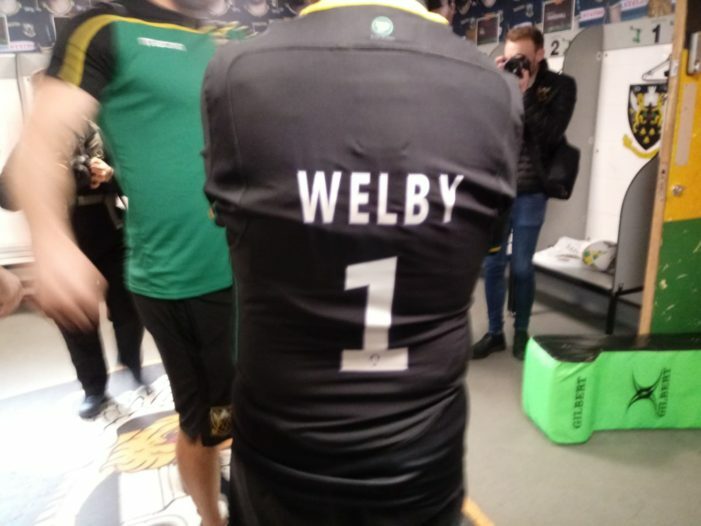 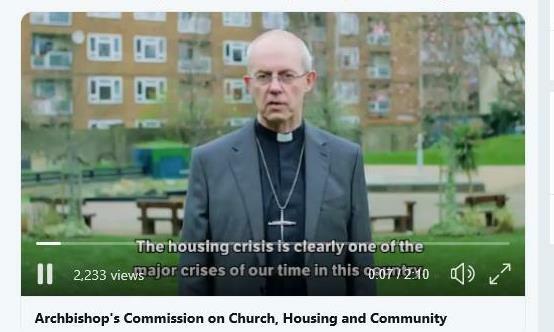 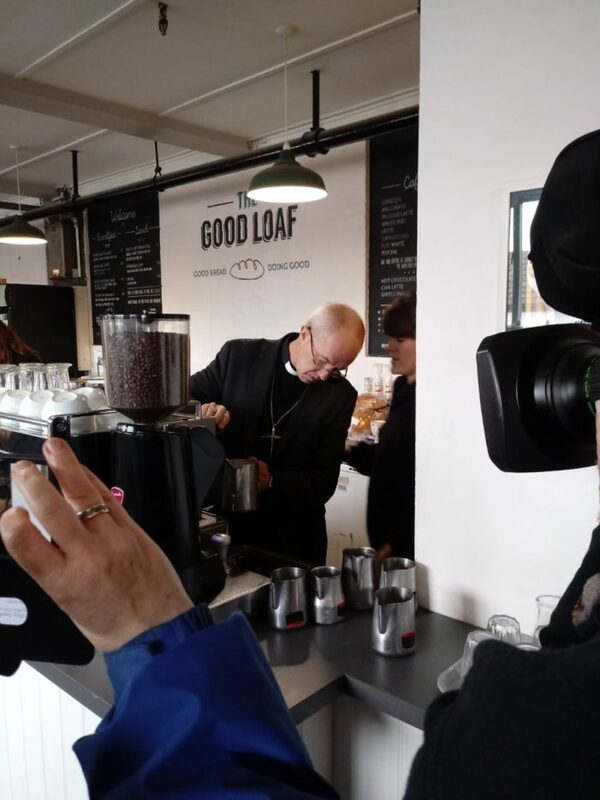 The Archbishop of Canterbury, the Most Revd Justin Welby, arrived on the 10:16 train from King’s Cross to begin a three day visit to the Diocese of Peterborough. His first port of call was a walkabout and a chat with shoppers at Peterborough’s Queensgate Shopping Centre. 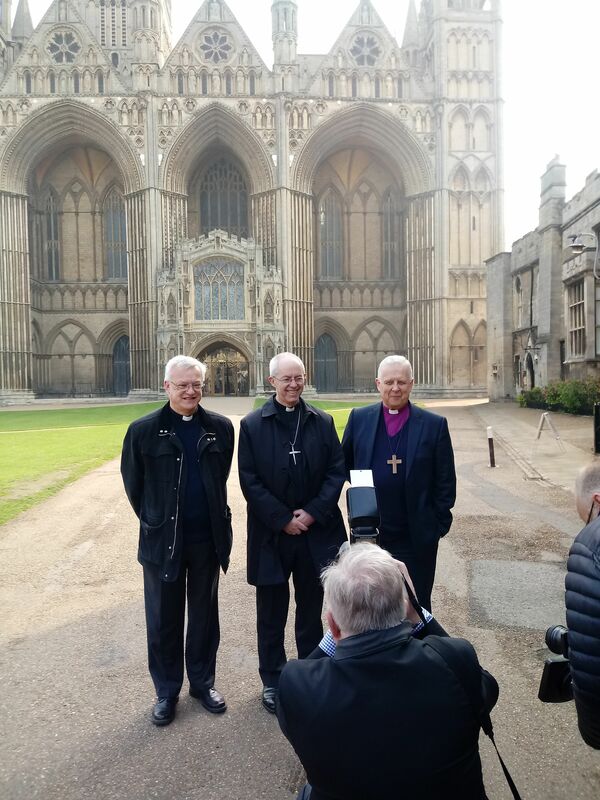 He then posed for a picture outside the Cathedral with Bishop Donald and Canon Ian Black. 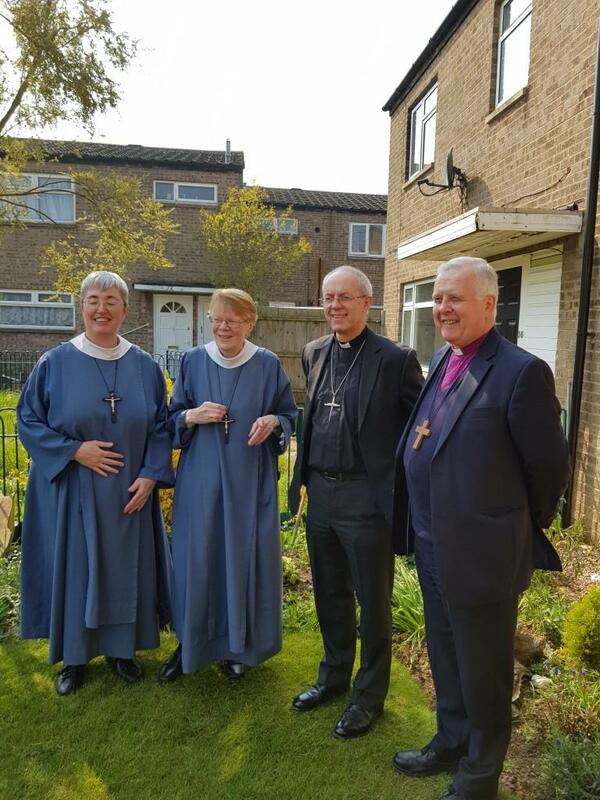 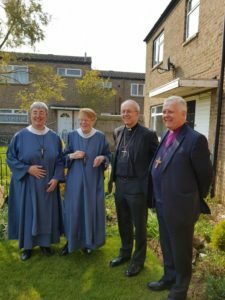 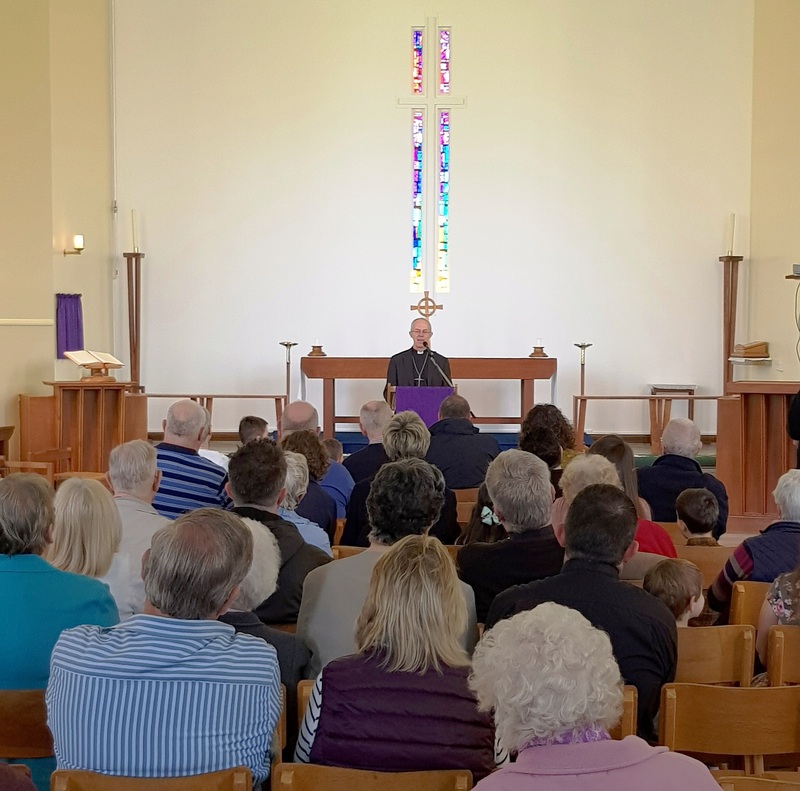 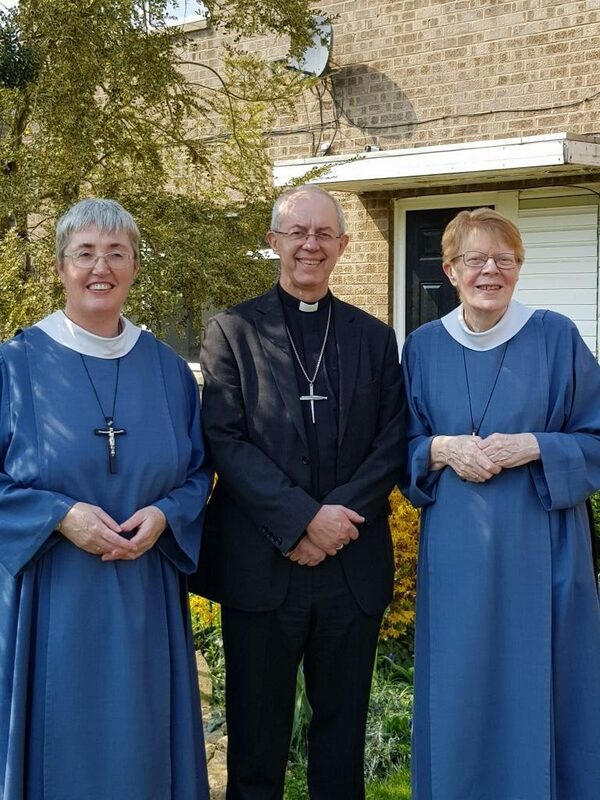 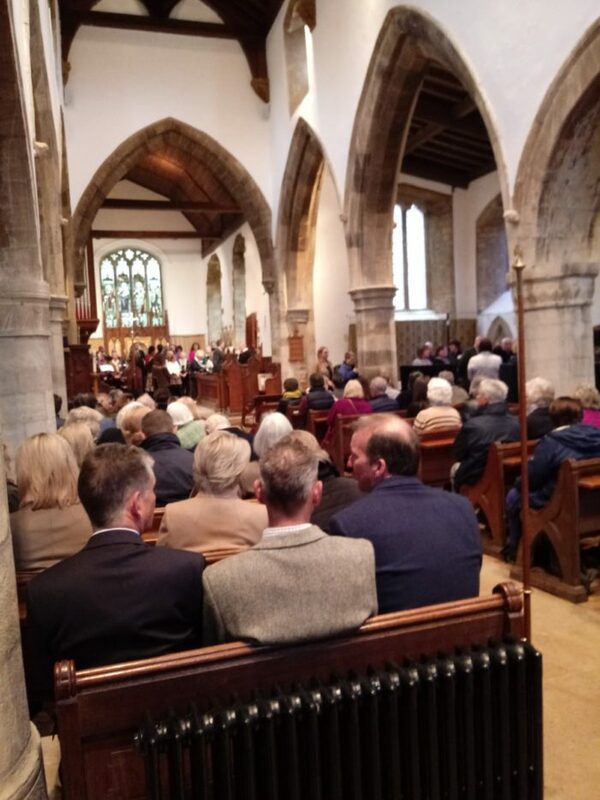 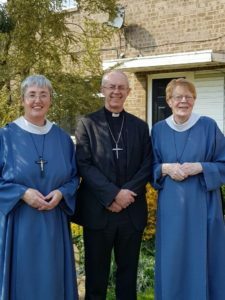 Sister Monica and Sister Catherine from the Community of the Holy Name at Welland then joined Archbishop Justin, Bishop Donald and some residents from the Welland estate for a Eucharist service. 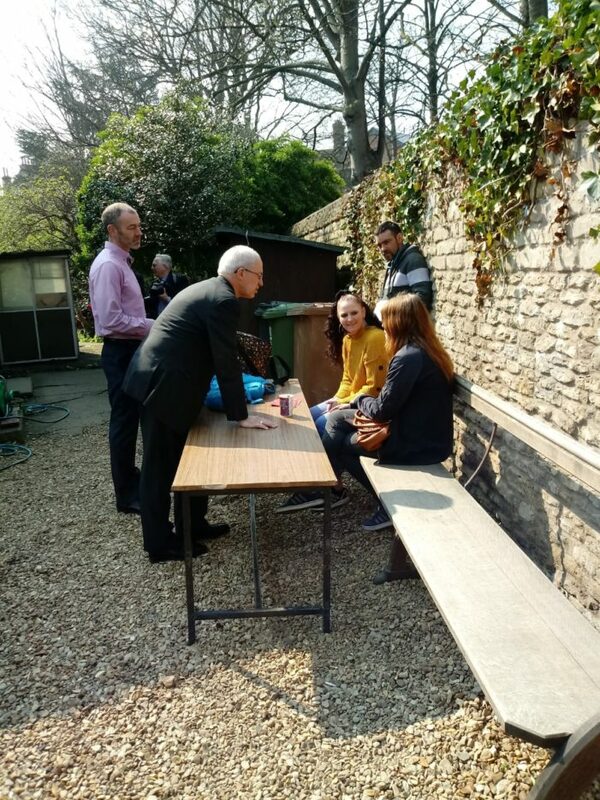 And then it was on to Garden House – a daytime homeless shelter within the Cathedral grounds. 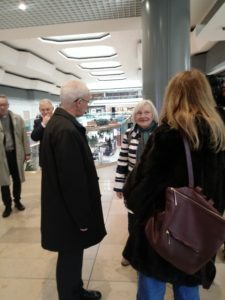 When it opened on 1st October, it was meant to be a six month project, but such has been its impact that it will be open until at least March 2020. 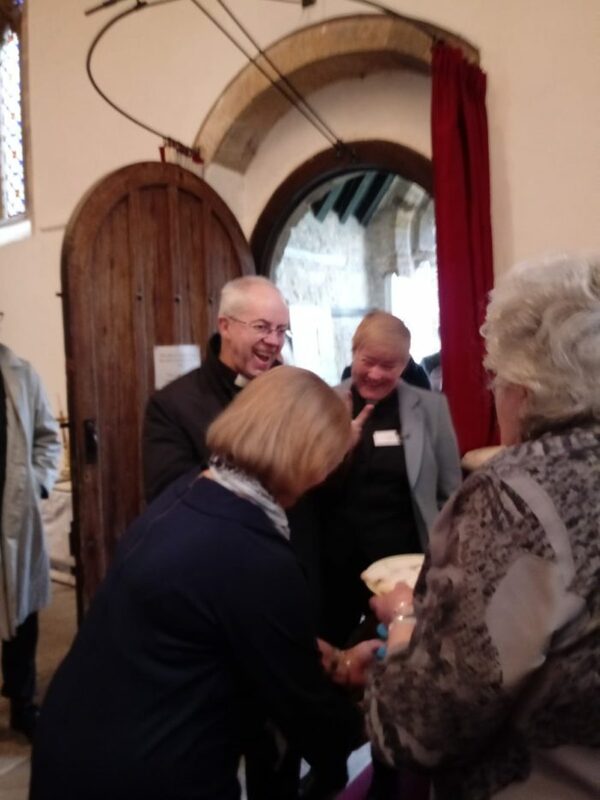 Archbishop Justin met some of the guests there, as well as the volunteers who make the place run so well. 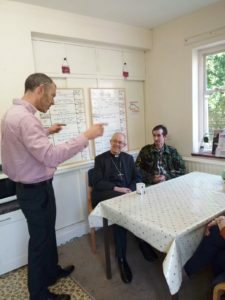 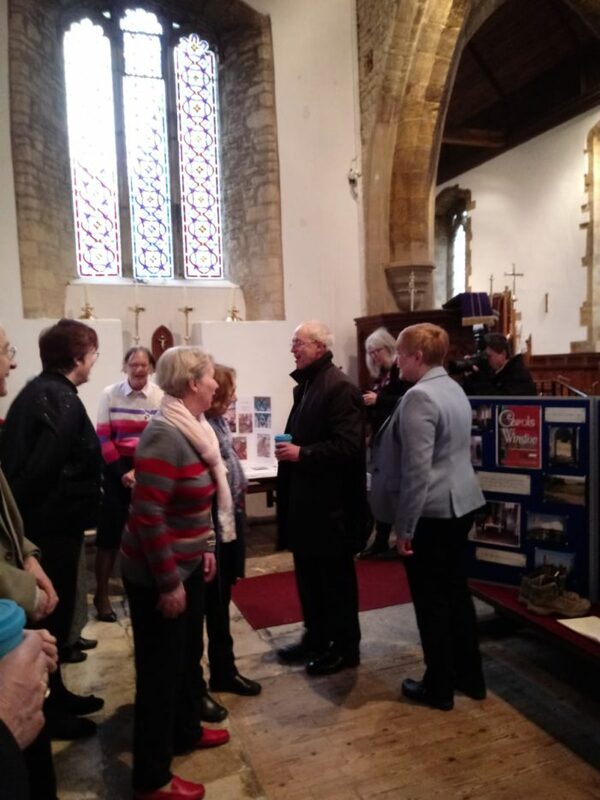 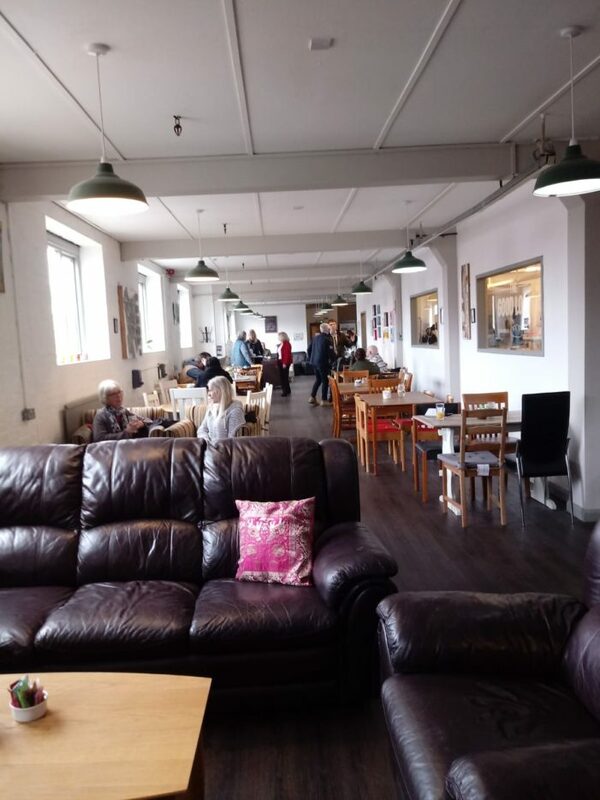 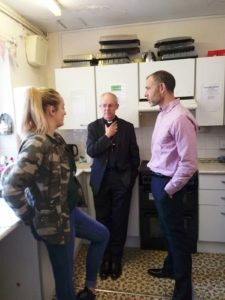 Maureen Wood, Head of the Trustees at Garden House, said that the Archbishop’s visit was “absolutely amazing – the people who need us already know about us, but this visit will help people to know about us, which will lead to more volunteers”. 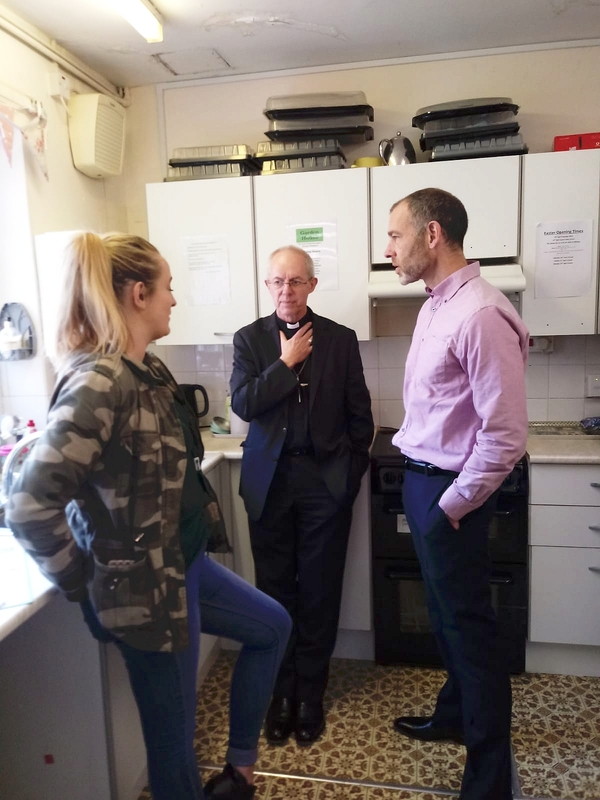 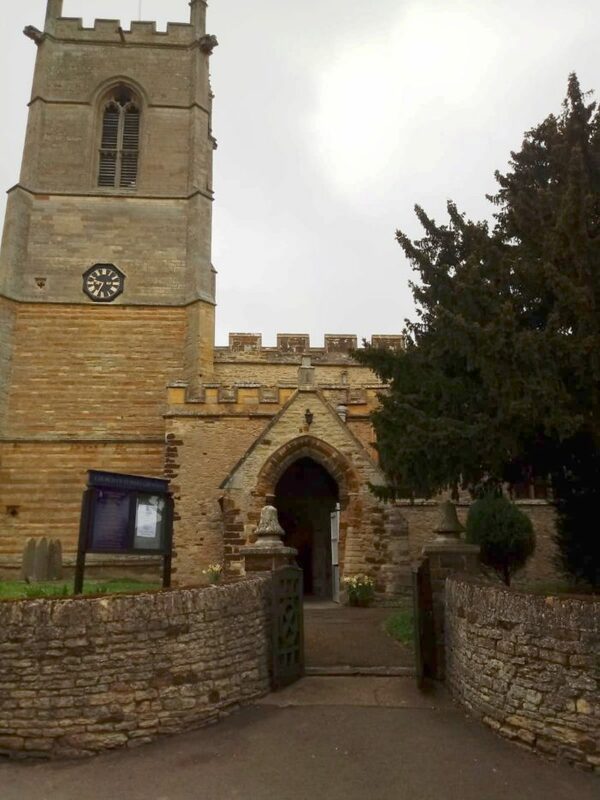 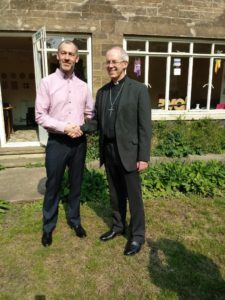 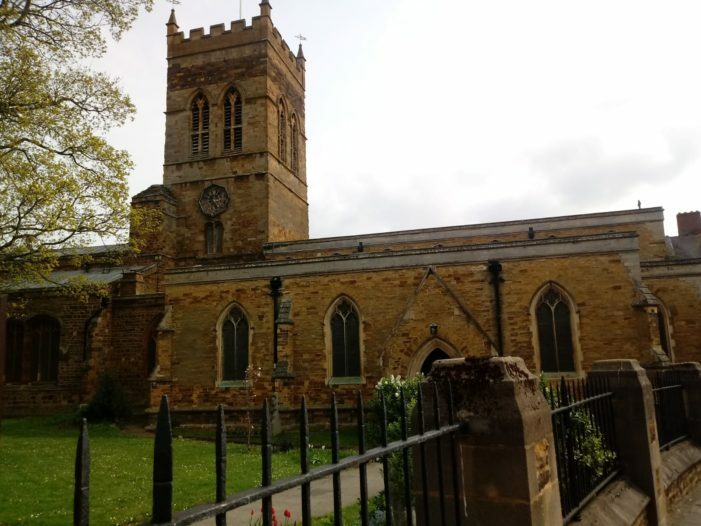 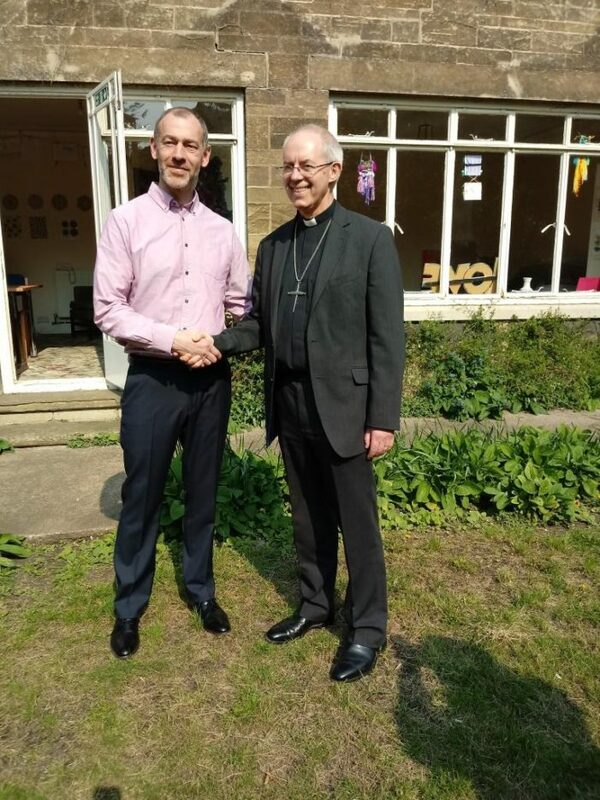 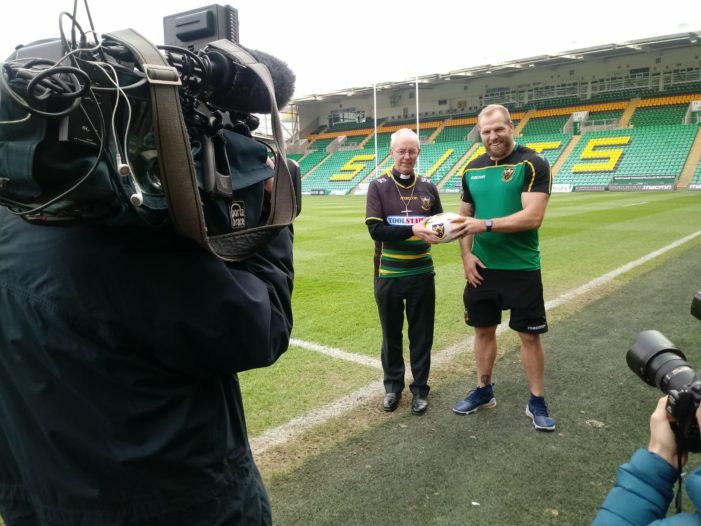 The Archbishop then travelled to HMP Stocken in Rutland to spend time finding out about the Chaplaincy there, meeting the Managing Chaplain, Tim Wright. 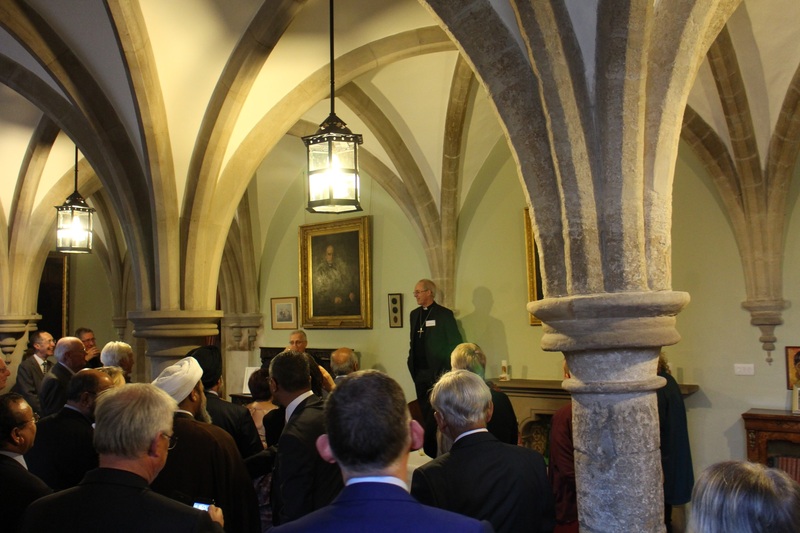 Then it was back to Peterborough for a visit to Faizan e Madinah Mosque where he met members of the community there, before returning to the Bishop’s Palace for supper with faith leaders from the city. 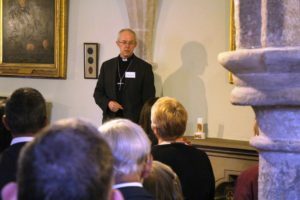 Addressing the gathering before the supper, the Archbishop spoke about how faith leads can be friends who acknowledge their differences and show how it is possible to ‘disagree well’, and ‘bless our communities’.